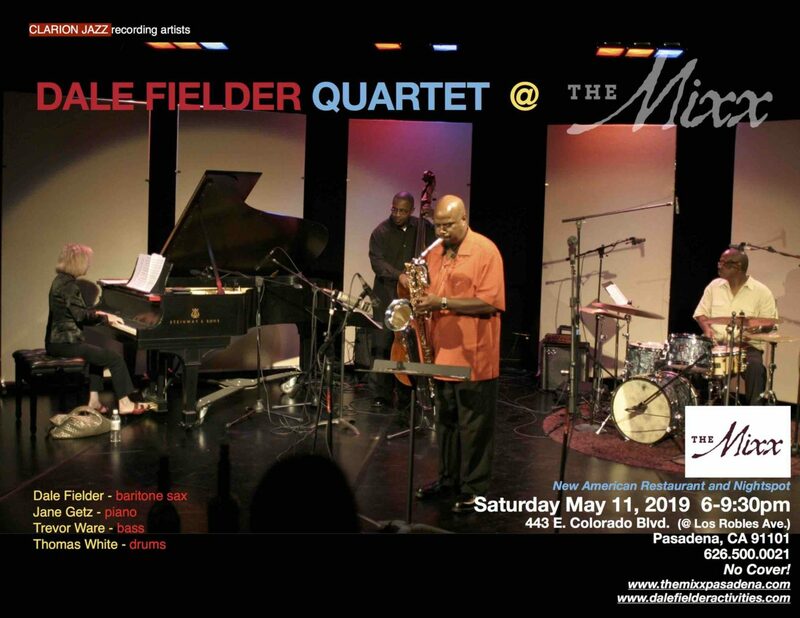 Dale Fielder is an American jazz saxophonist, composer and band leader. He is a multi-instrumentalist who plays all four saxophones: soprano, alto, tenor and baritone with equal authority. He is known for his original compositions and choice of performing rare, obscure jazz classics as well as his varied group concepts and variety of presentations. Fielder has recorded over 14 CDs as a leader for various labels since he first appeared on the national jazz scene in 1993.